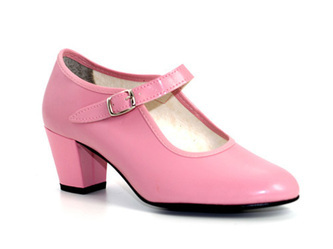 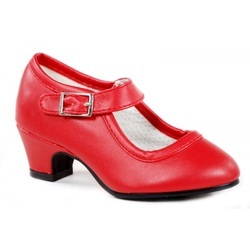 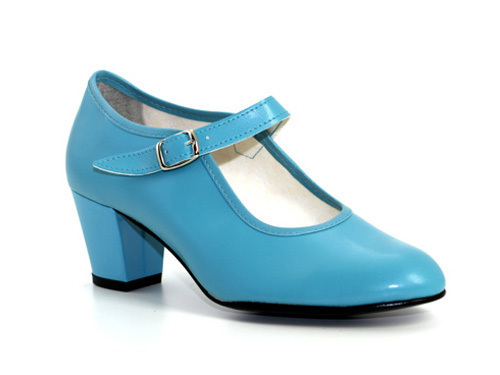 Sevillana shoes with buckle fastening. 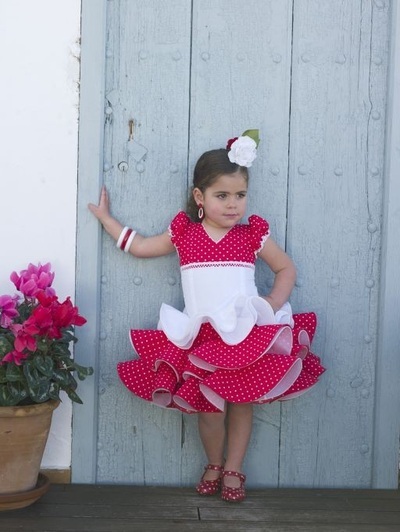 Especially recommended for costumes and flamenco dancing initiation. 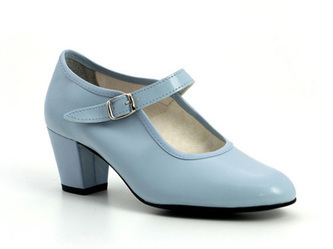 Heel height of 3.5 cm. 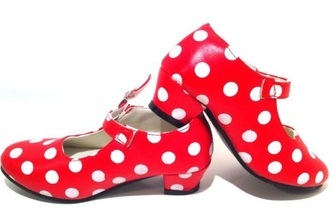 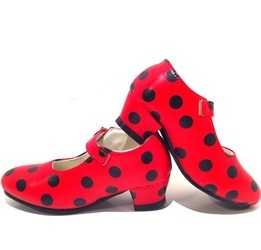 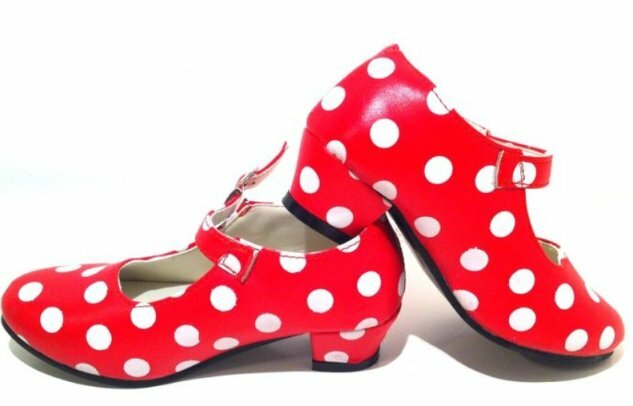 Flamenco shoes are used in Southern Spain for flamenco dancing in town festivals. 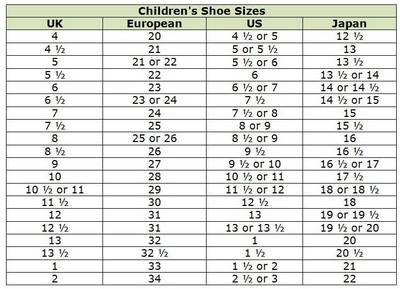 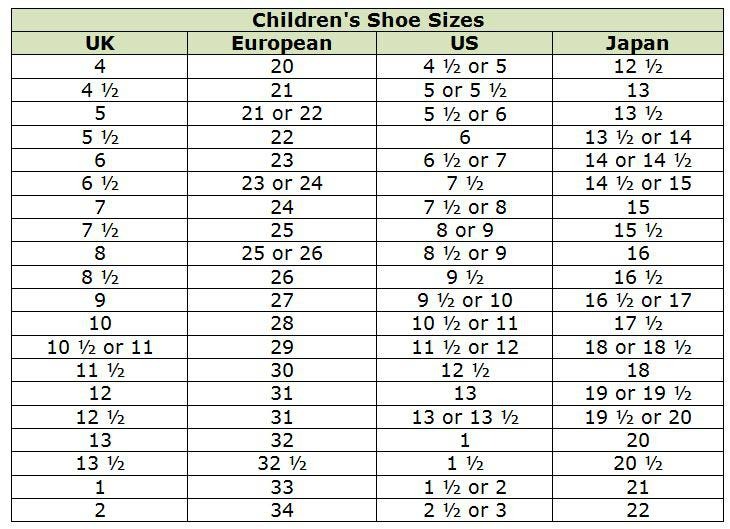 Available in Girl's sizes too.